Spa Manicure: Beautiful shapes and spectacular colors. Special attentions given to cuticles. Includes soak, filing, shaping, color, moisturizer and a hand and lower arm massage. 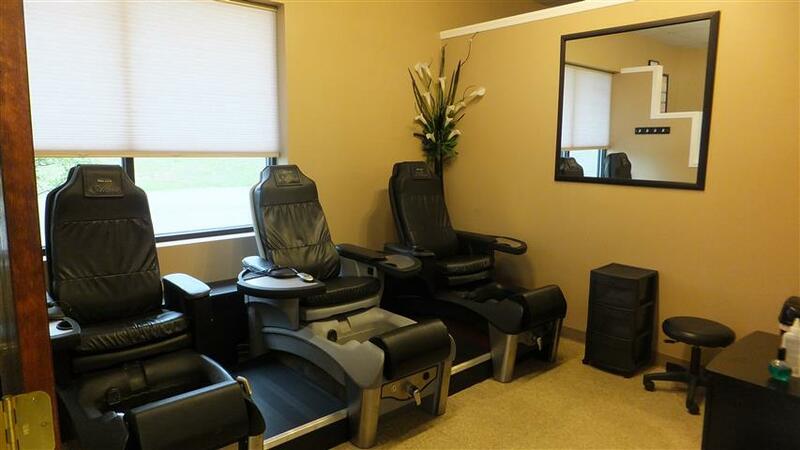 Spa Pedicure: Be pampered like the “Rich and Famous” in our state of the art pedicure “Thrones” with built in infinite variable speed back massager. Kick back, relax, and enjoy a beverage all while your tired feet are catered to. Special spa products are used to soften and exfoliate skin. Includes whirlpool massage, exfoliation, pedicure followed by a thorough foot and lower leg massage to relieve tension and soothe tired muscles. Shellac: Shellac is the newest sensation in nail polish. 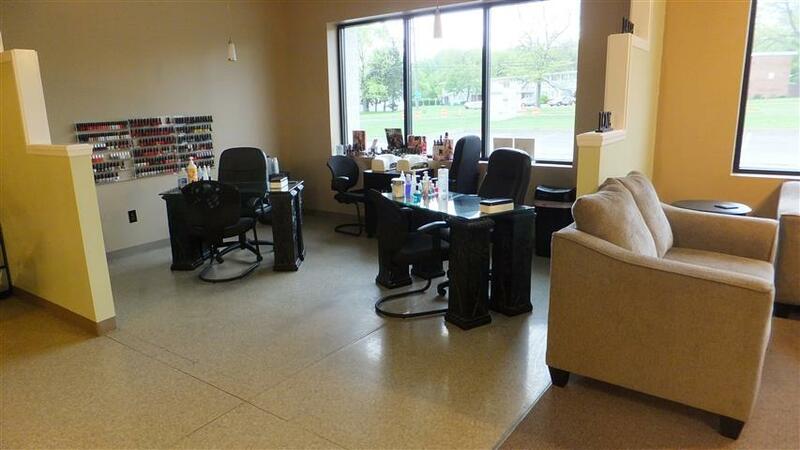 When you get shellac applied to your nails you will maintain perfect polish for two weeks or more. It is a step by step process with no dry time.